If you have plan to visit Japan and want to experience Japanese culture and tradition, these websites will help you to find what to do. Japan National Tourism Organization has all information you’ll need such as accommodations, transportations, tourist sites, events, culture experiencing programs and so on. The Japanese culture and language tips will be useful. Japanese Culture Visit in Setagaya. 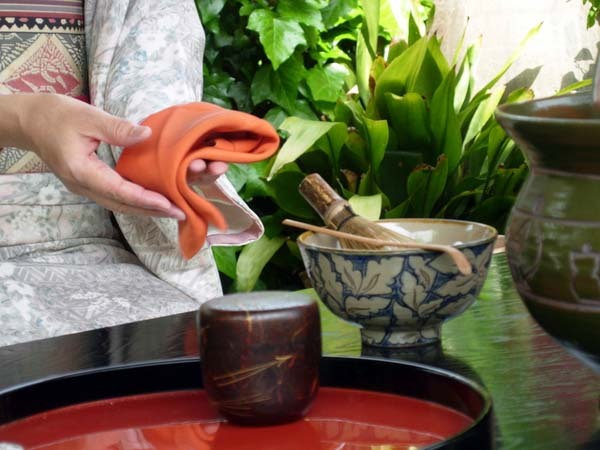 Tokyo, has about 10 cultural experiencing programs including kitsuke (putting on kimono properly), ikebana (flower arrangement), shodou (calligraphy) and tea ceremony. Iori Co. provides great experiences of staying at traditional machiya (town houses) in Kyoto. They have ten machiya in the heart of the old city center. 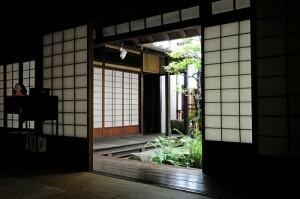 The guests can enjoy traditional Japanese performing arts there.